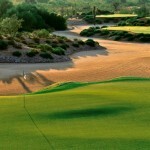 Attention, Scottsdale golfers! We all know that tee times at some of the many Scottsdale golf clubs can get a bit pricey, especially if you want to beat the heat. 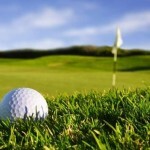 Give your wallet a break tomorrow, and enjoy a fun round of golf while you’re at it! 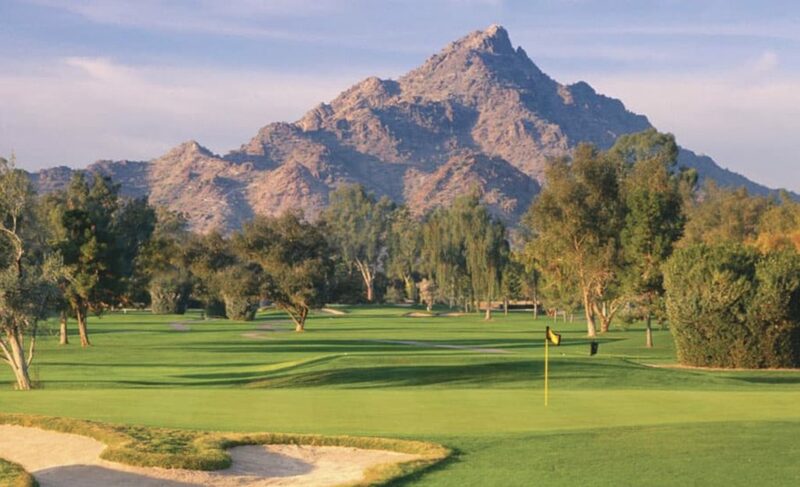 The Arizona Biltmore Golf Club is hosting a Play n’ Pay promotion tomorrow from 6:30 a.m. to 2:00 p.m. Book a tee time, and you will be able to play a round of golf before picking your price. 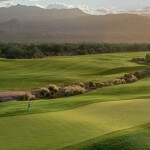 For this exclusive offer, players at Arizona Biltmore will be able to choose what they think their experience was worth. However, the honor system certainly applies here. A percentage of the profits will go directly to the 100 Club of Arizona which provides support for public safety officers and their families in the case of serious injury, death or other life-altering situations. This is for a good cause, so be honest and fair about the price you choose. Hurry to reserve your tee time. This is a popular event, and times are filling up fast. 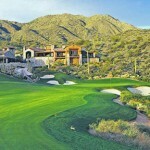 Scottsdale offers a number of fantastic golf events at widely celebrated courses. 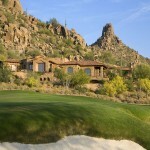 If you would like information about Scottsdale golf homes for sale, call (602) 791-0536 or email me at Carmen@TopScottsdaleHomes.com.